An open attitude toward new developments and a willingness to learn are important prerequisites for professional success. 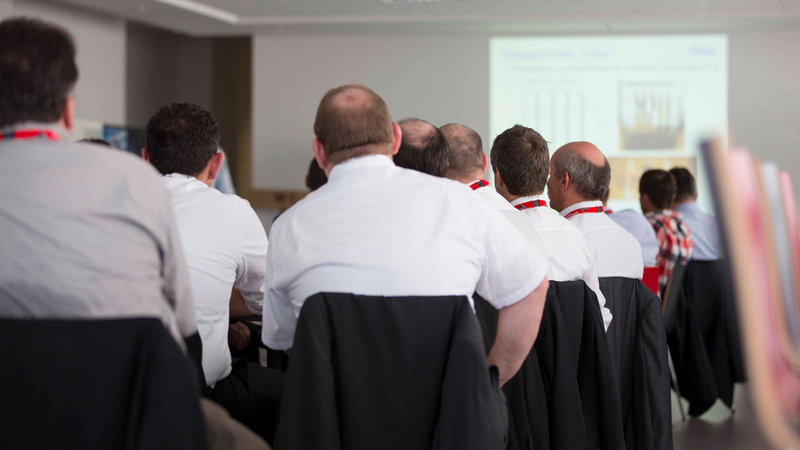 We provide our customers with the opportunity to take part in heavy-duty packaging seminars. Sharing know-how is an important aspect in our approach: “collaborate, innovate and proof to deliver results”. With our seminars, you can expand your knowledge and bring yourself up to date. During our seminars, you have the opportunity to deepen your knowledge about heavy-duty packaging and its performance in the total supply chain. 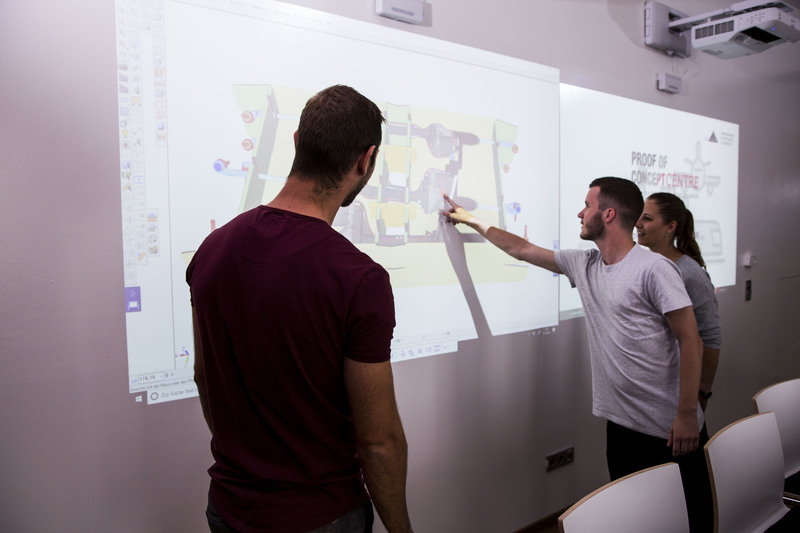 Participating in our seminars will give you new impulses for your daily work, and you can benefit from the knowledge of our experts. The events also offer you plenty of opportunities to exchange experiences and network with participants from other companies and industries. Preparing specifications for industrial packaging solutions. Our account managers will inform you in time about scheduled workshops.